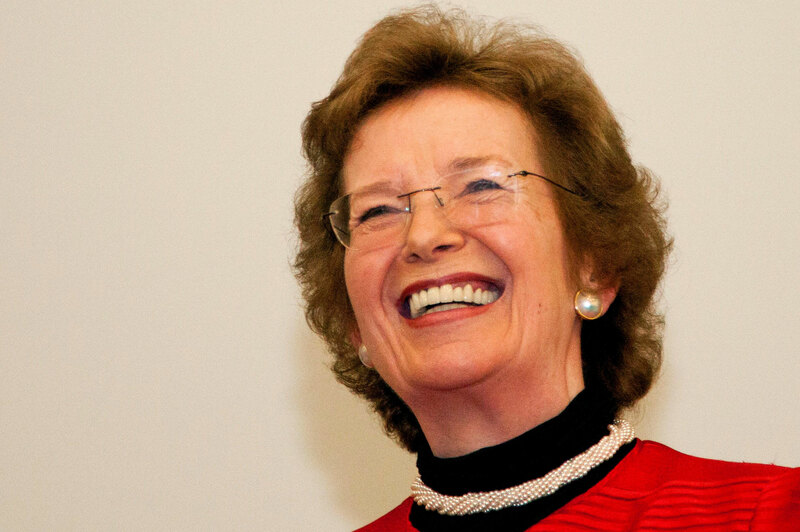 Mary Robinson is one of the most inspirational women Ireland has ever known. She was one of the first to take an axe to a very thick and reinforced glass ceiling, tearing it down so we can all make our way through. You can read more about why we love her so much here. Here are some of our favourite MR quotes, from a woman who was never known to mince her words!